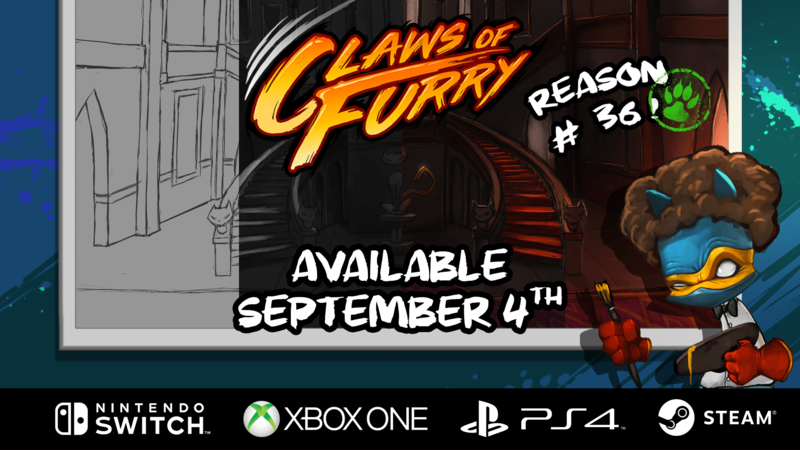 In celebration of International Cat Day, Terahard has announced that their Beat’em up style co-op action game, Claws of Furry will be launching in September 4th. The game will be launching on Nintendo Switch, Xbox One, PC via Steam and PlayStation 4. 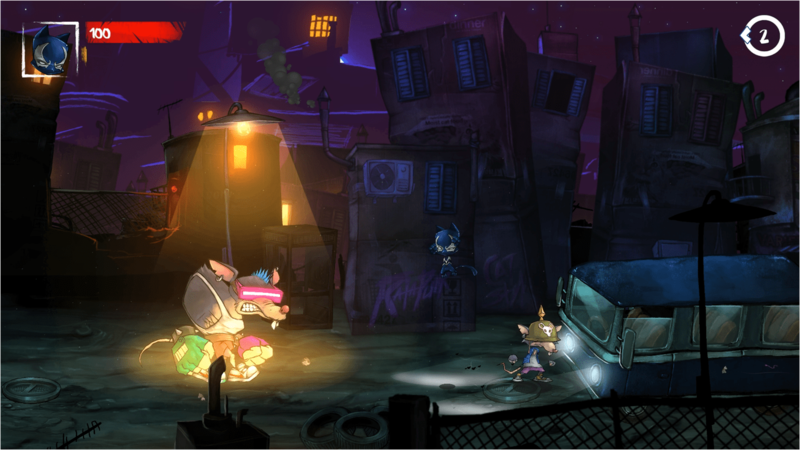 Claws of Furry is a Beat’em up style co-op action game, where up to 4 players can take on the roles of vigilante ninja-cats on a mission to rescue their master from the evil claws of an unknown boss. Players will punch, scratch and claw their way through fifty levels of catastrophic mayhem. The game is made up of four distinct environments, each presenting its own unique set of enemies, each tougher than the last. Teams must work together to take down enemies efficiently and revive their fallen furmates (teammates) to keep them in the fight. From Pussycat to Rogue-like, Claws of Furry includes multiple game modes catering to various play styles, as well as unlockable outfits with unique bonuses for added cattitude. You can find out more about the game over on the official site.